Love And Peace (FR) finished just a neck off in the Listed Prix Petite Etoile over 1900m at Deauville today. 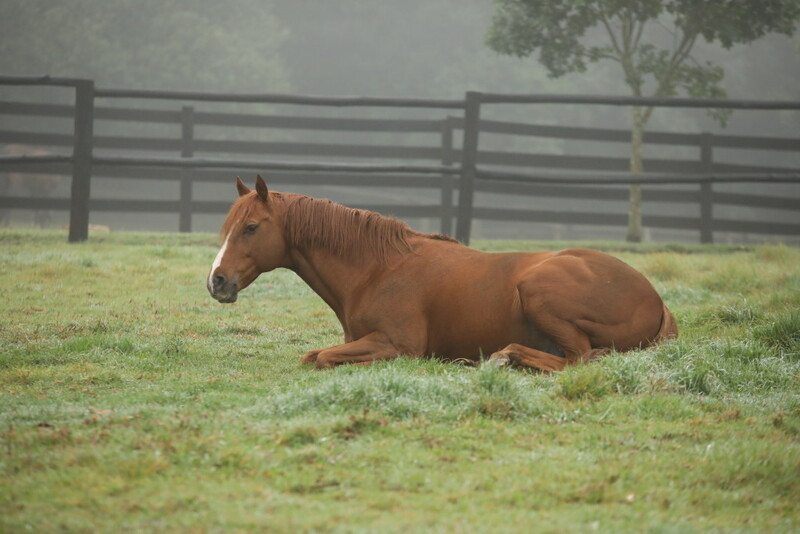 Love And Peace by Rathmor Stud based Linngari is out of a Brazillian Gr1 winning mare Indochine, who has also produced Linngaro who has placed in three Listed races. A Gr1 globetrotting winner, Linngari won Group races in Italy, Dubai, Germany and the UK, and placed in Turkey and Hong Kong (Gr1 Hong Kong Cup). He was named Champion Older Sprinter in Germany in 2006, Champion Older Horse in Germany in 2008 and Champion Older Male Miler in Italy in 2007. He had 11 wins in total from age 2 – 6 over 1200m – 2000m. Bred by the Aga Khan and owned by Rupert Plersch, Linngari has produced horses the world over and boasts a 60% lifetime winners to runners percentage, amongst them the star Garlingari – who has seven Group / Listed wins under his belt from 10 career wins and multiple Stakes Places. He is Timeform Rated at 120. Linngari stands at Rathmor Stud and his first South African born crop will be on the tracks in 2019. 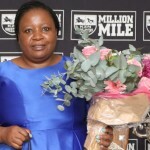 He has produced winners recently in South Africa through imported mares – including Festive Linngari just a few days ago in Gauteng over 1700m. 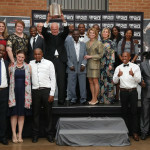 His top price at the recent BSA Ready To Run Sale was R220 000 consigned by Summerhill Stud as Agent. Linngari stands for R12 000 this season. 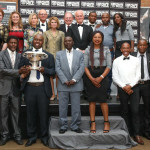 A Proudly KZN Breeders Awards! 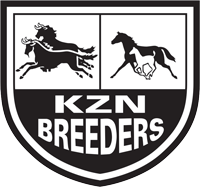 We are non profit organisation that was set up to represent all KZN based breeders on all breeding related issues. The present board is as follows: Koos de Klerk, Mick Goss, Ted Hughes (Vice-Chairman), Bruce Le Roux (Chairman), Cathy Martin, Warwick Render and Lee Scribante.